Living room is the place where you spend most of your time with your family and friends and that is the reason why living rooms have a special significance. Living rooms décor is as important as the décor of rest of the house. Your home décor should be according to your own preference and choice as some people prefer modern style décor and some prefer classic vintage style décor. 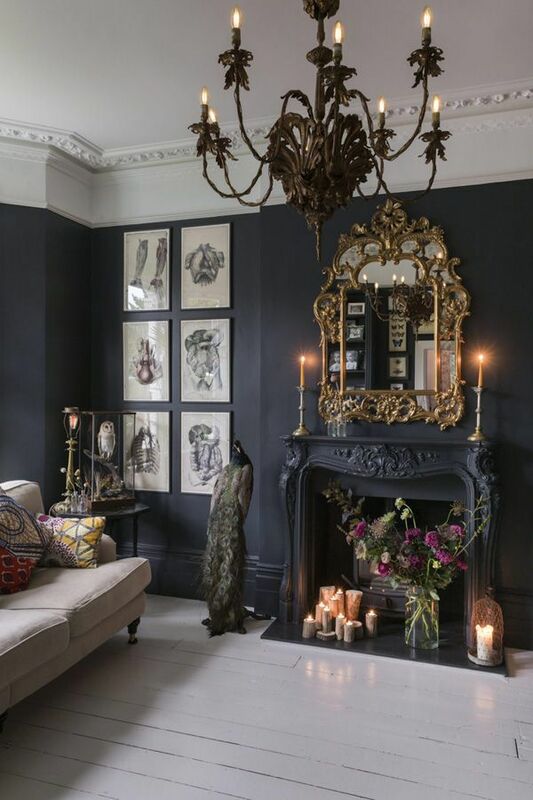 So today I am here with a list of 15 beautiful classic, luxury vintage style living rooms décor for your inspiration, go ahead and check it out and get inspired. Enjoy!